The statistics service comes under regular fire for the quality of its data, especially after growth numbers for 2018 released last month massively outstripped economist estimates. 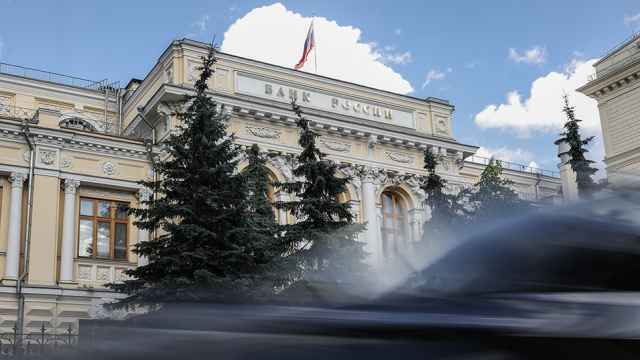 The Economy Ministry took control nearly two years ago and Malkov, a former economy ministry official, was appointed head late last year to address issues including the collection of primary data. “Dismal real income data have painted a picture of lingering economic pain for consumers. 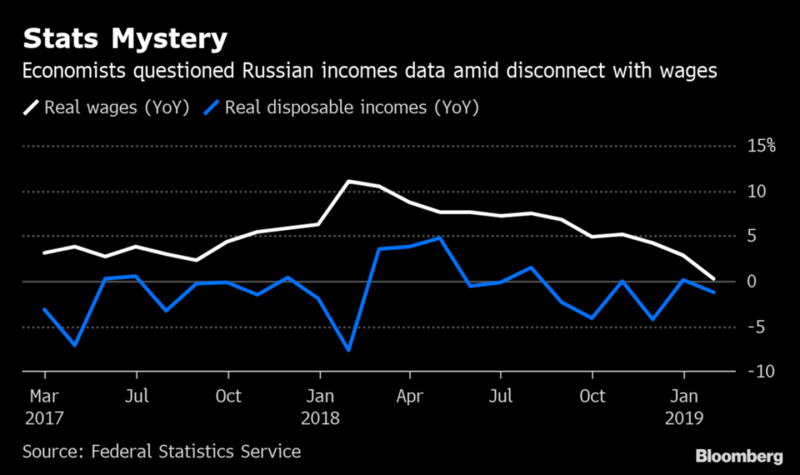 There’s still some truth to that, but the revamped numbers should show households fared better as Russia’s economy recovered. 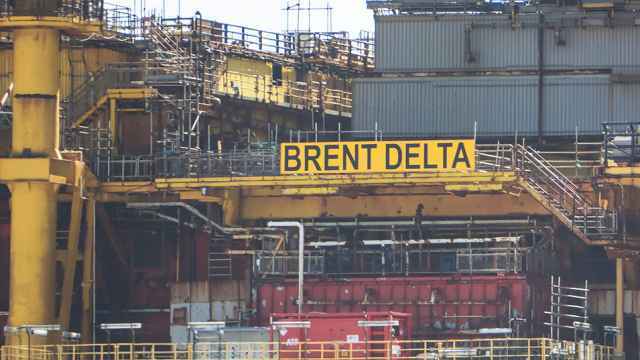 That’s been the message in the wage and spending figures.” Scott Johnson, a Russia economist, told Bloomberg. Economy Minister Maxim Oreshkin told the Vedomosti newspaper last week that the statistics service should consider changing its methodology for incomes data. 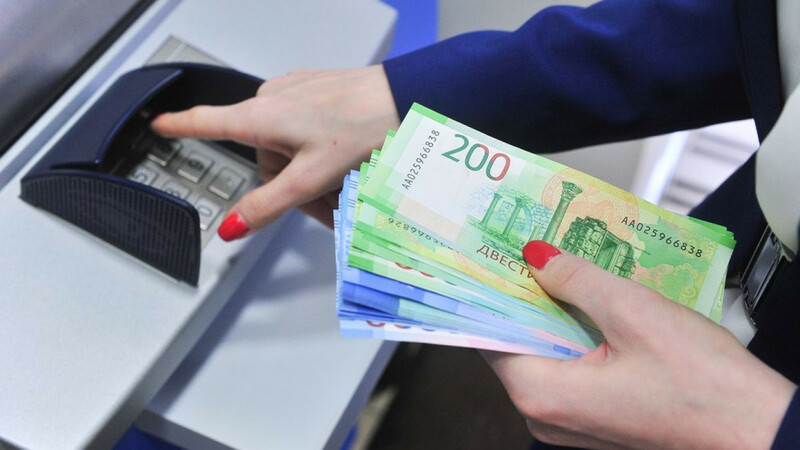 Rosstat developed its methodology for calculating disposable incomes in 1996 and since then it has only undergone one cosmetic update more than a decade ago, according to VTB Capital’s note.